Director Ryan Coogler and leading man Michael B. Jordan worked together on hit movies Fruitvale Station and Creed. Now they’ll be reuniting in Wakanda for Marvel’s upcoming Black Panther movie. Word of Jordan’s addition to the Panther cast comes via The Hollywood Reporter, hot on the heels of yesterday’s news that Lupita Nyong’o is in talks to come on board. 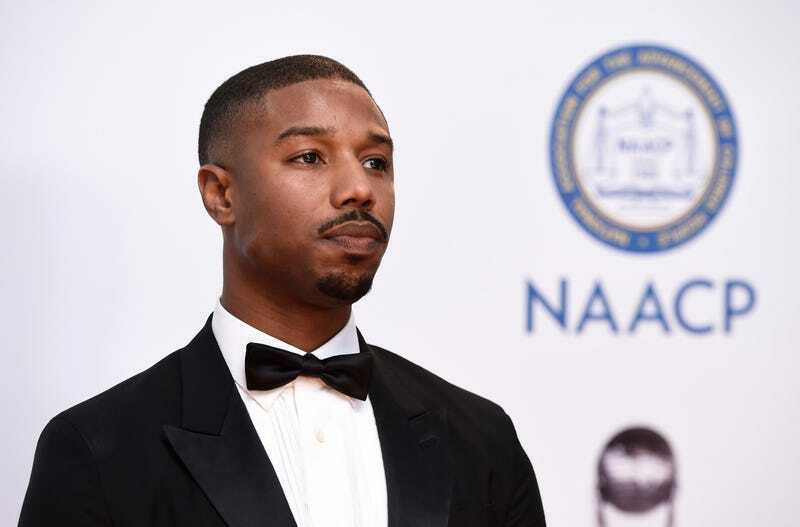 As with Nyong’o, there aren’t any details about the role to played by the man who played Adonis Creed. Meanwhile, this news comes remarks made by Fantastic Four producer Simon Kinberg that say that Fox is open to making a sequel to that critically-trashed adaptation in which Jordan played Johnny Storm/the Human Torch.